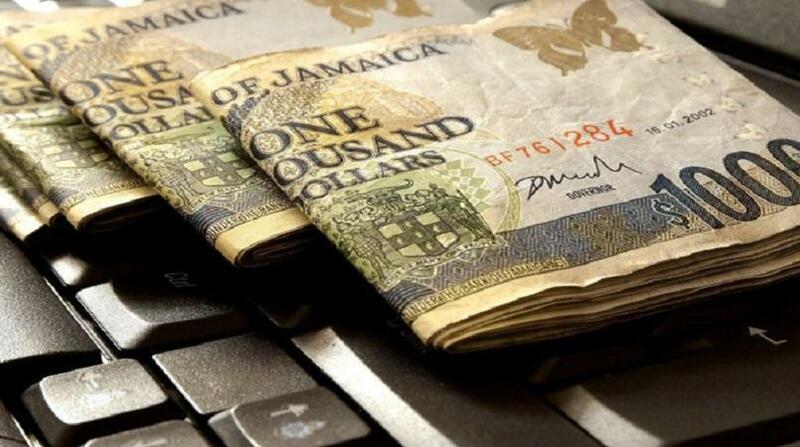 The Jamaican dollar re-entered the $124 territory against the US currency on Monday. 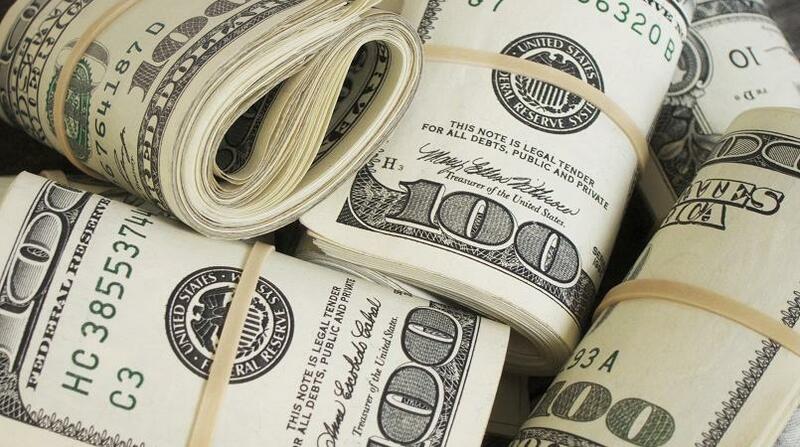 It closed at $124.79 against the greenback from the previous day's $125.06 as it continues to trade at its strongest position since the start of 2018. 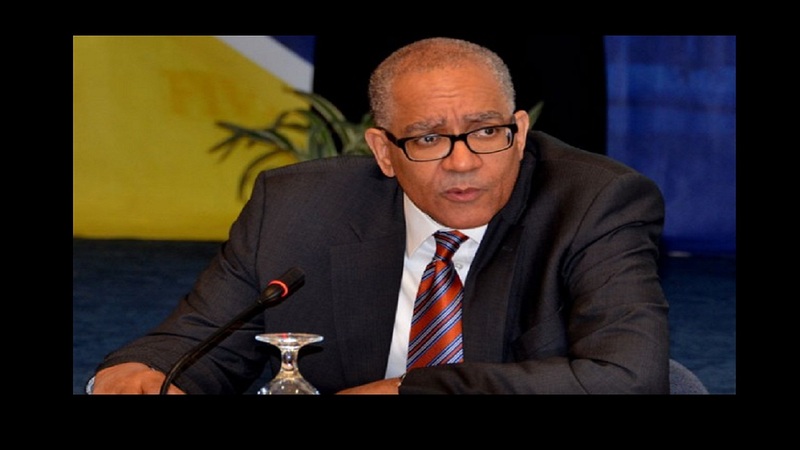 The local currency has regained over $12 since the start of February when it closed at $137.06 to US$1. The last time the Jamaican dollar sold in $124 territory was on January 22, 2018. 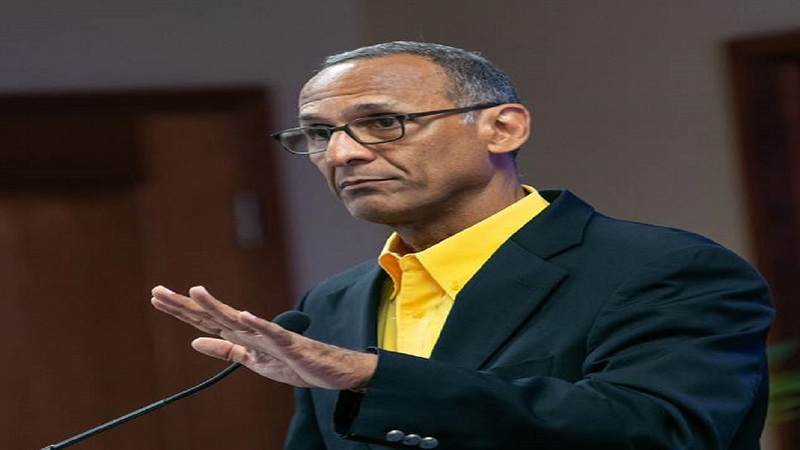 During this round of appreciation, the dollar strengthened following announcements by the Bank of Jamaica that it would neither buy nor sell currency into the system over a two week period. In the meantime, also on Monday, the British Pound closed at $164.82 from $165.52. The Canadian dollar closed at $92.32 from 94.21.